The outfit will dovetail its British GT programme with BTCC and VW Cup commitments. 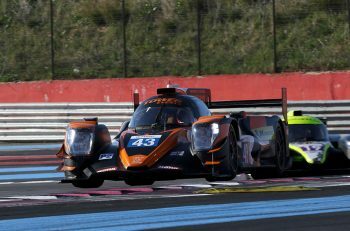 The news also brings the number of confirmed Ginettas to four following HHC Motorsport’s announcement in December. 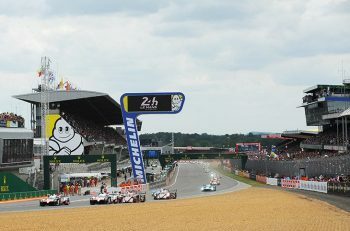 “GT4 is growing at a very fast rate and the level of competition is very high,” he said. “We are under no illusions how strong the grid will be this year but are more than ready and as a team we are always up for the challenge. 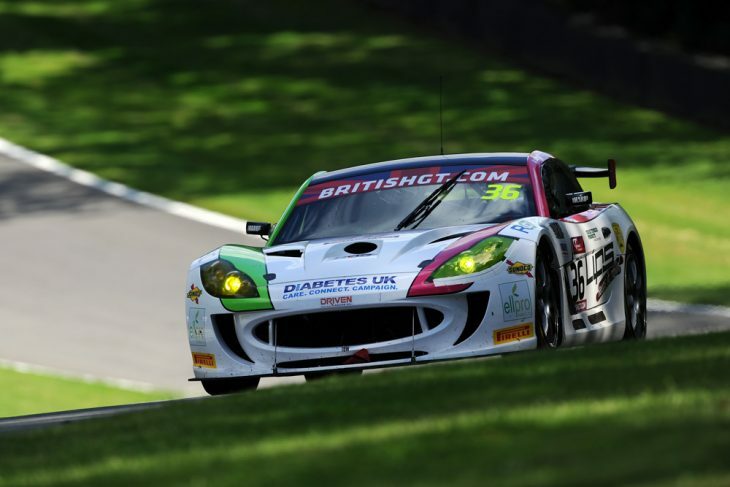 The HHC and Team HARD Ginettas join other confirmed entries in the GT4 class running BMW, Jaguar, Mercedes-AMG and McLaren machinery with other entries still to come.